As we took our seats at the Rogers Centre we noticed that they had more seats available for this performance and you could feel the excitement of all the children around you. The show opened with our favourite characters Mickey, Minnie, Donald and Goofy taking the ice to introduce the performance to us. They also had some dancers join them on the ice for a very entertaining opening number. 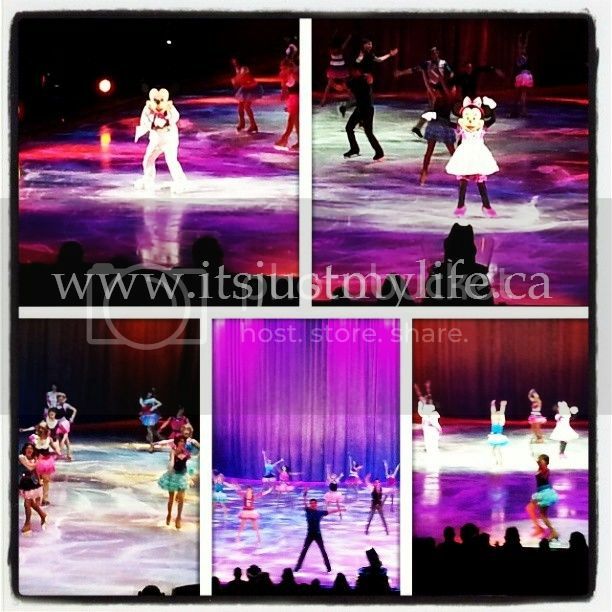 We have been to a few Disney on Ice shows and this was by far one of the most entertaining shows we have been too. We love the Disney Princesses and their stories were narrated by Mickey, Minnie, Donald and of course, Goofy. 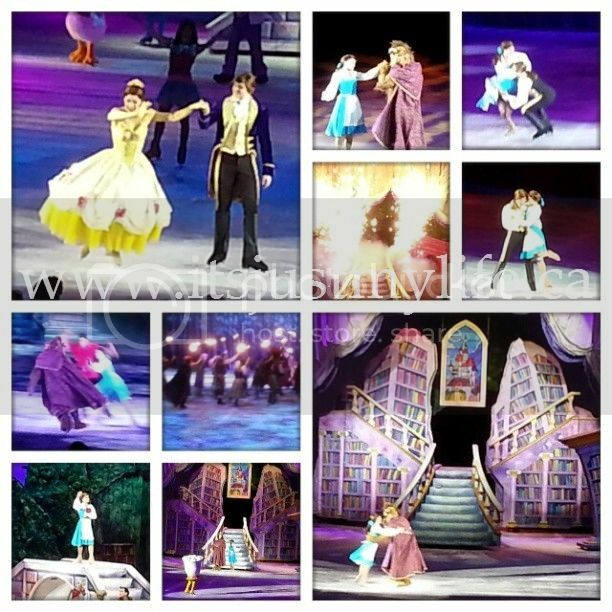 They walked us through the stories as the characters on the ice performed the stories. Our favourite story was Beauty and the Beast. It included all our favourite characters including Gaston who had a solo at the beginning that show cased his skating abilities. They talent at the show was amazing and kept us all interested the entire show. If you are looking for not only a fun but entertaining show to take you whole family to then look no further than this Disney on Ice production. It was professionally done and an enjoyment to watch for our whole family from 8 to 47. Definitely, look this show up when it comes to your area.